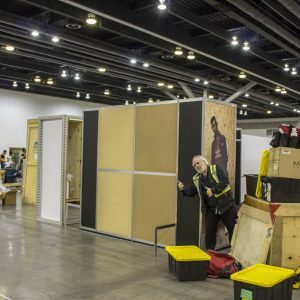 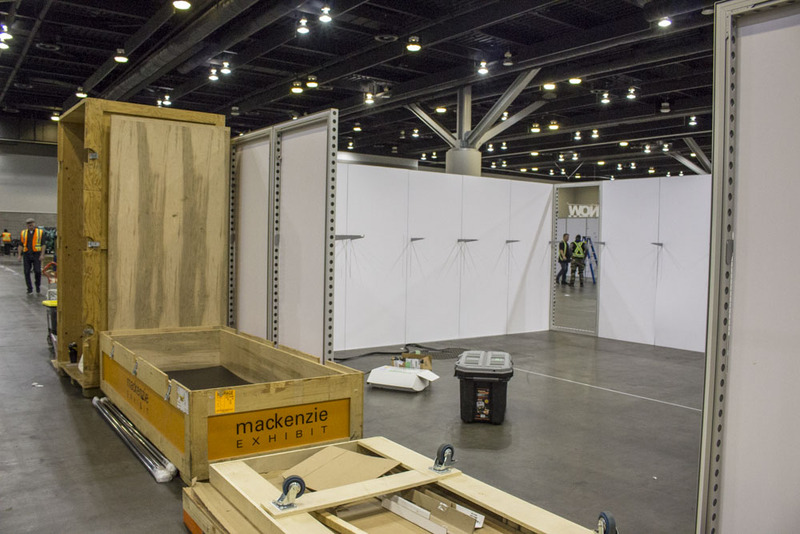 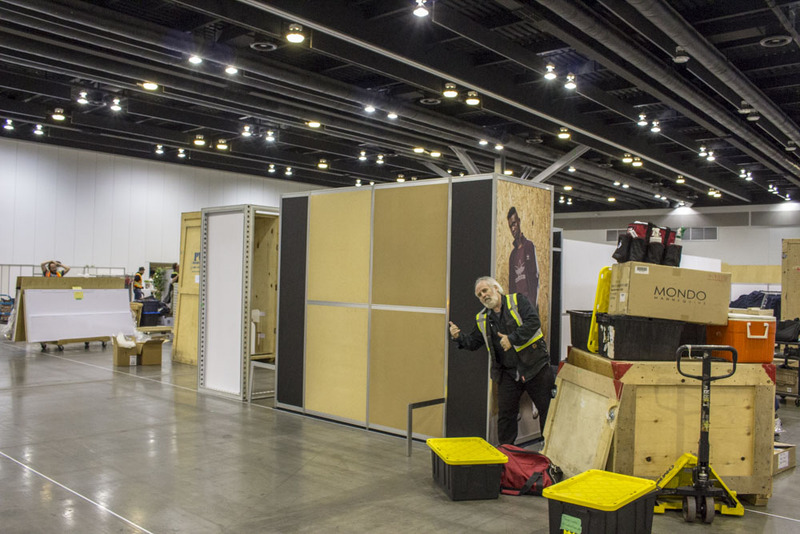 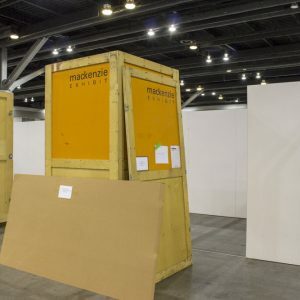 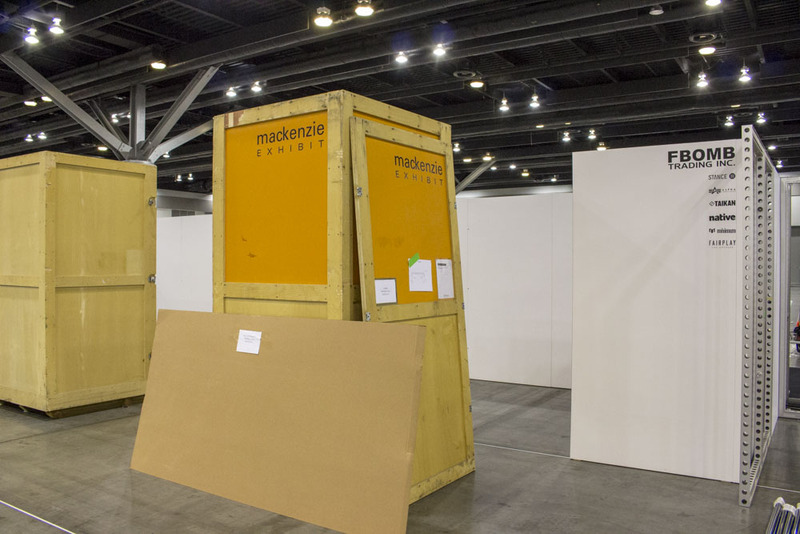 Every exhibition requires the safe movement of your goods to and from the show floor. 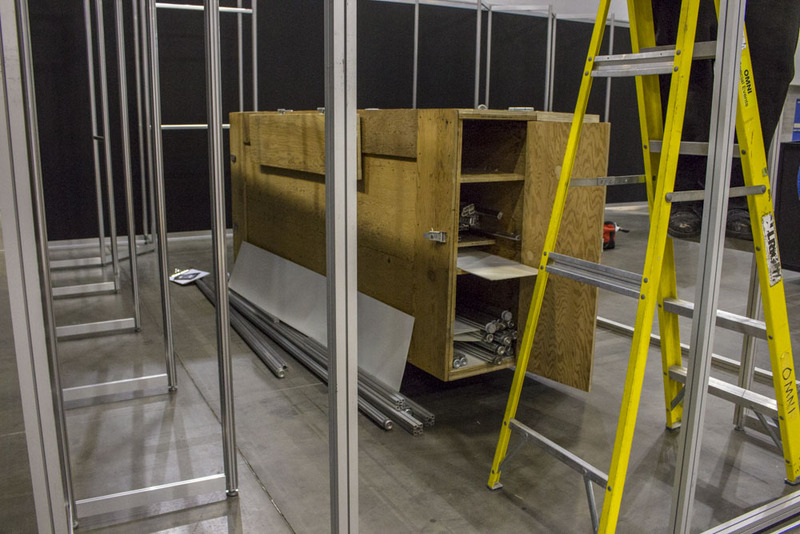 At Omni we’ve got it covered from end to end. 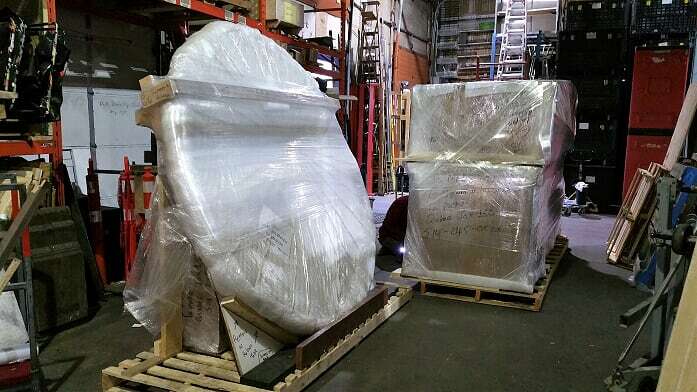 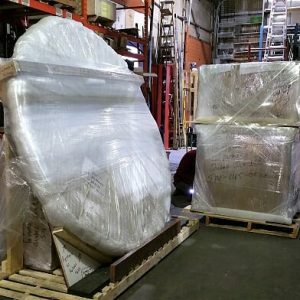 We are experts at Material Handling and can receive your display items from anywhere in the world at our secure “full-service” 15,000 square ft. warehouse. 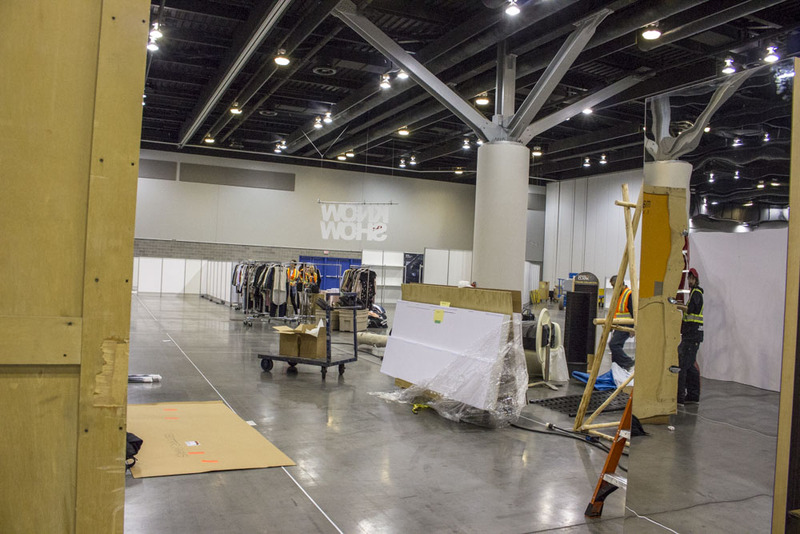 We can store your show items for short term or long term and will provide transportation to and from the show floor. 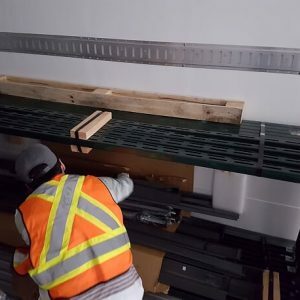 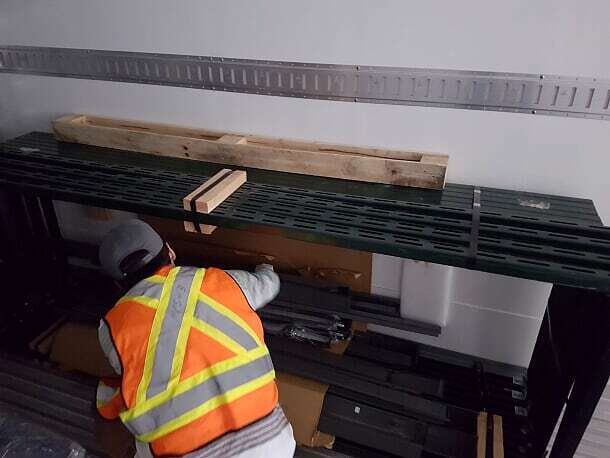 We have a full range of Material Handling equipment at your disposal, from forklifts and pallet jacks to dollies and hand trucks, to service all your needs in the Vancouver area. 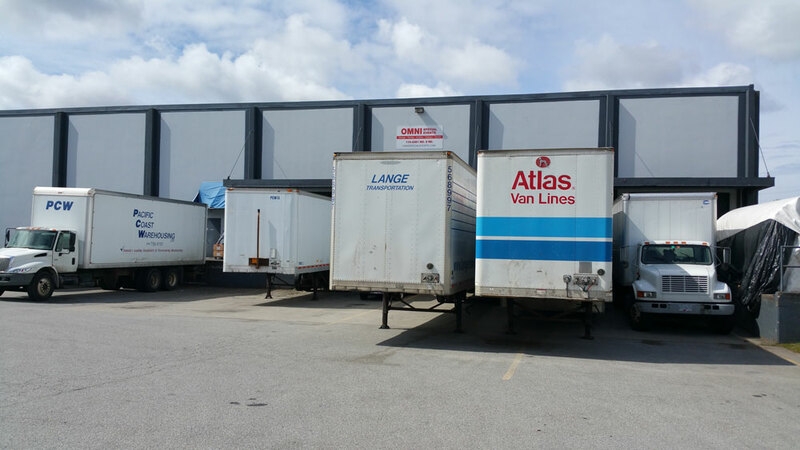 We can handle it all! 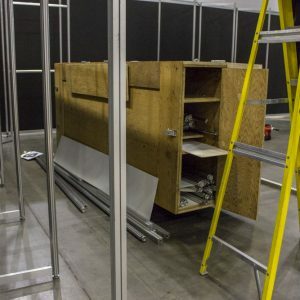 Need labour to get the job done quickly and professionally? 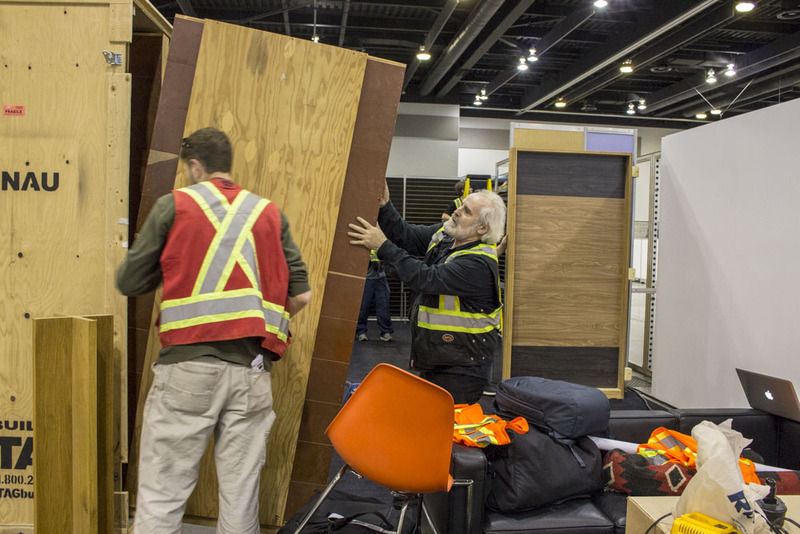 We have 10 years of experience specializing in difficult and delicate items. 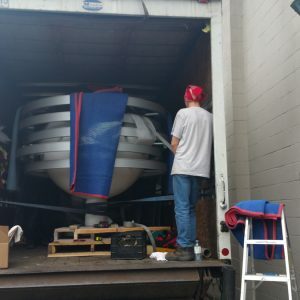 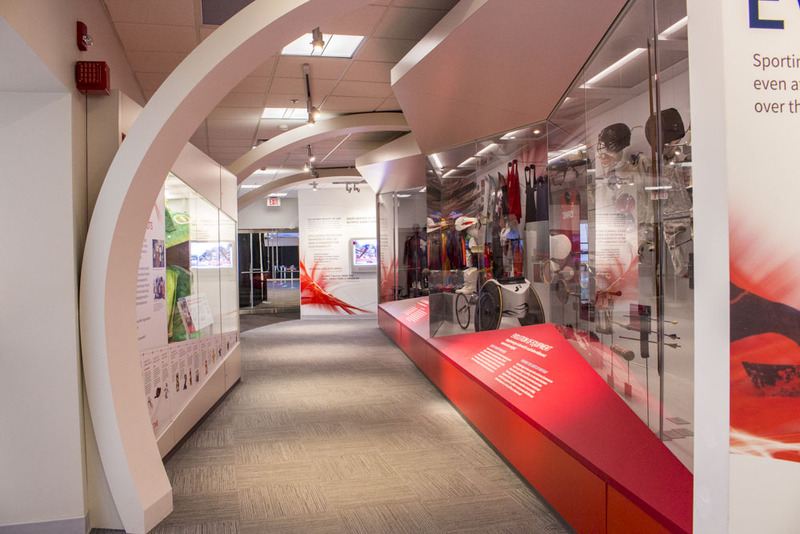 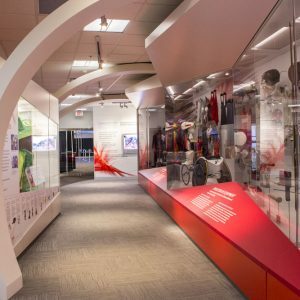 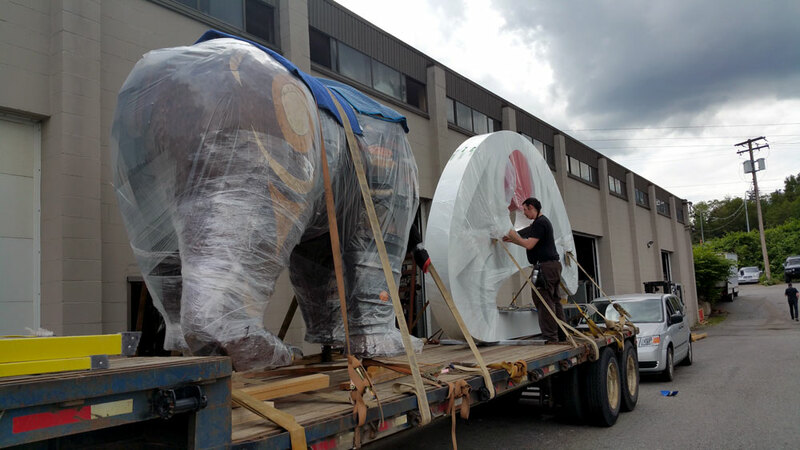 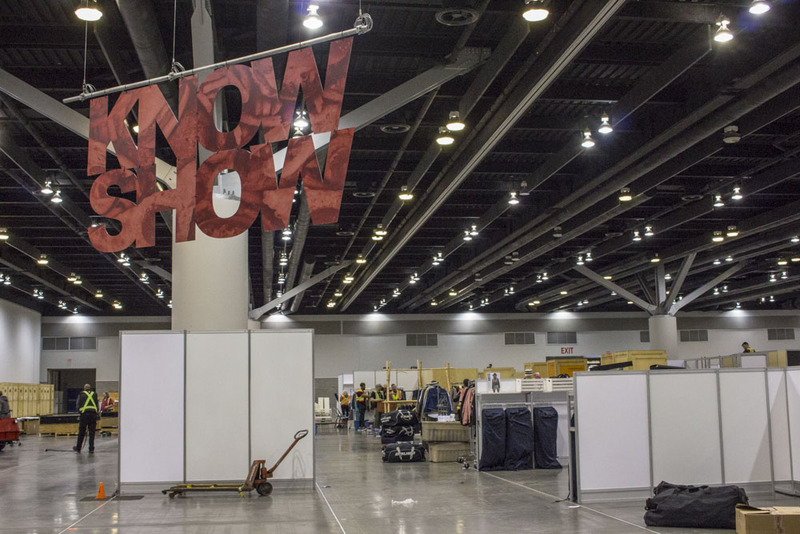 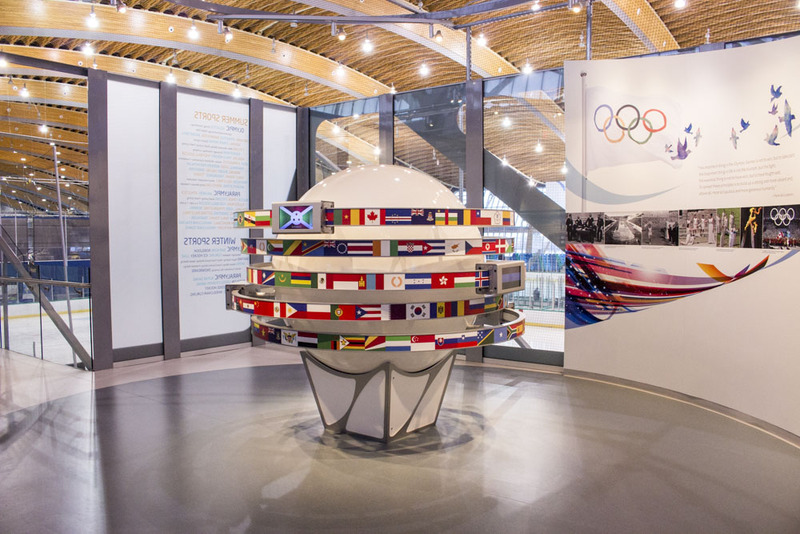 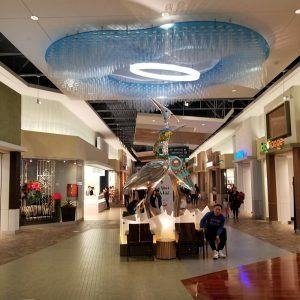 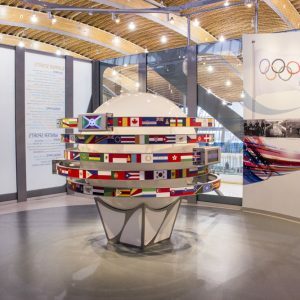 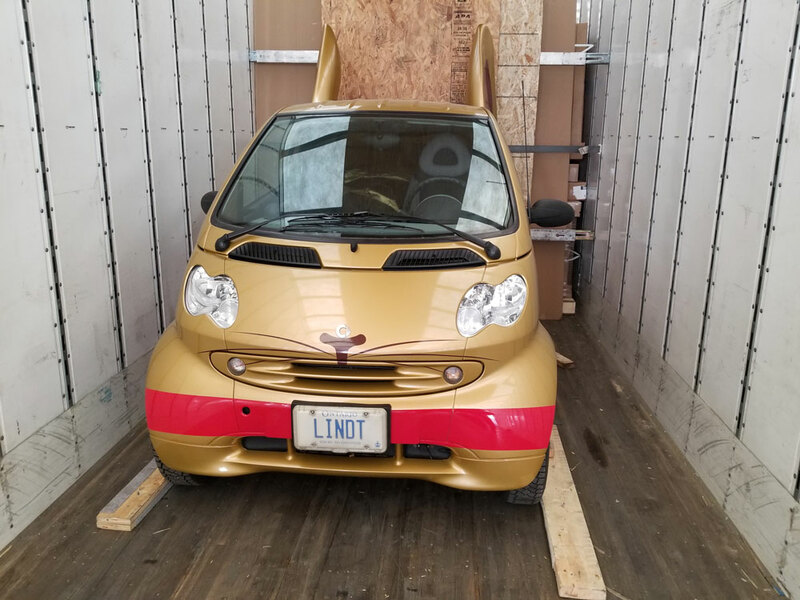 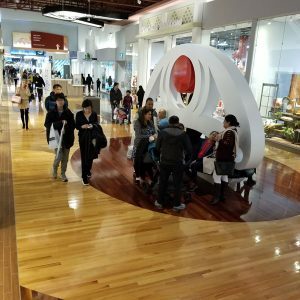 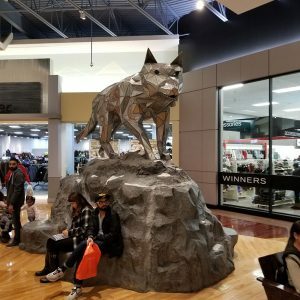 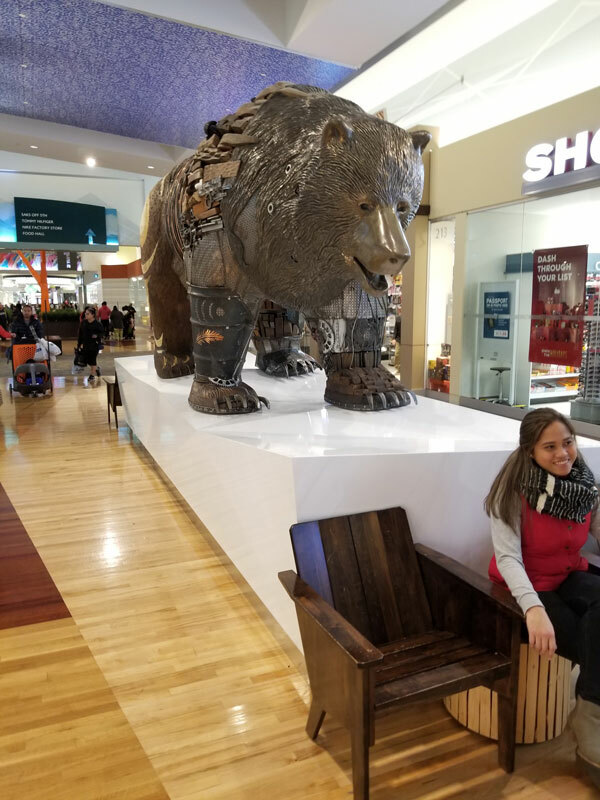 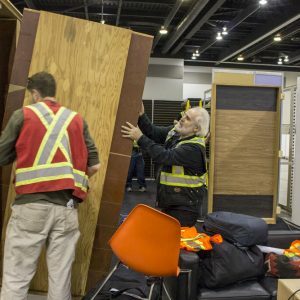 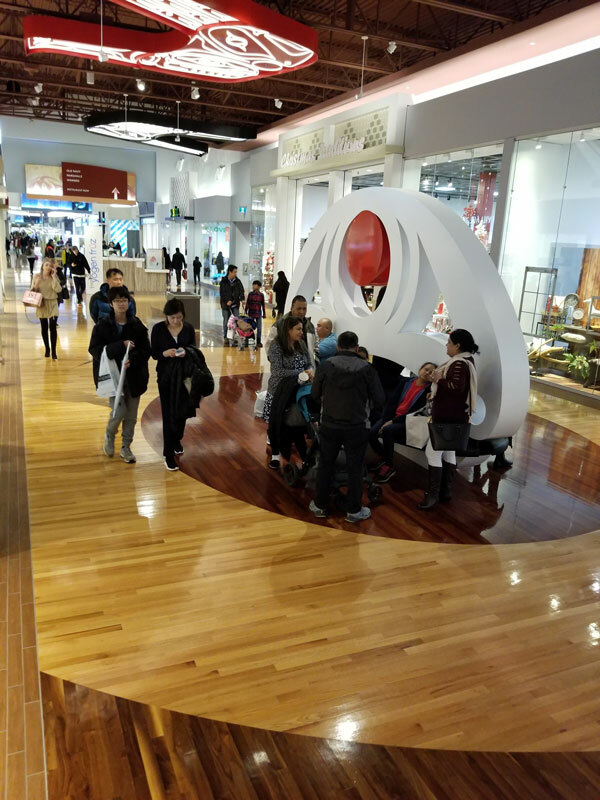 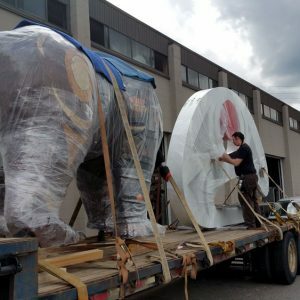 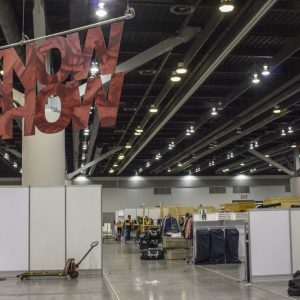 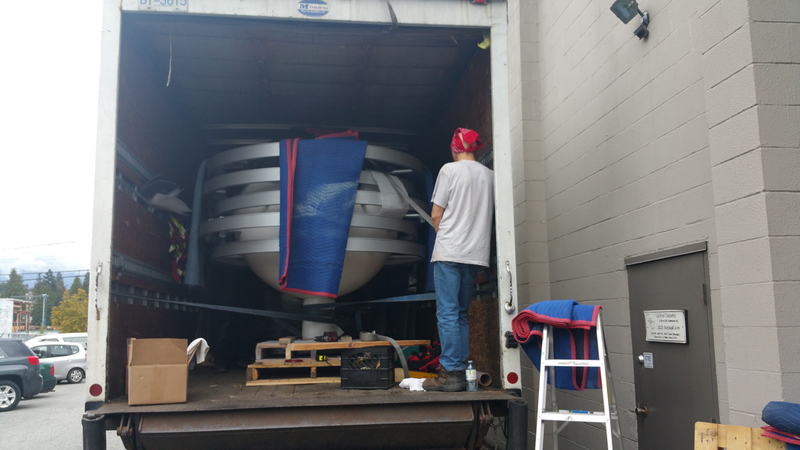 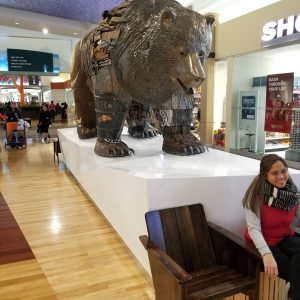 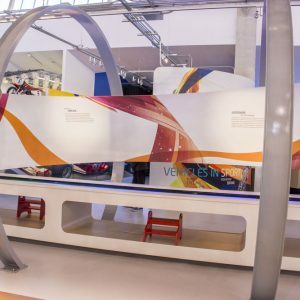 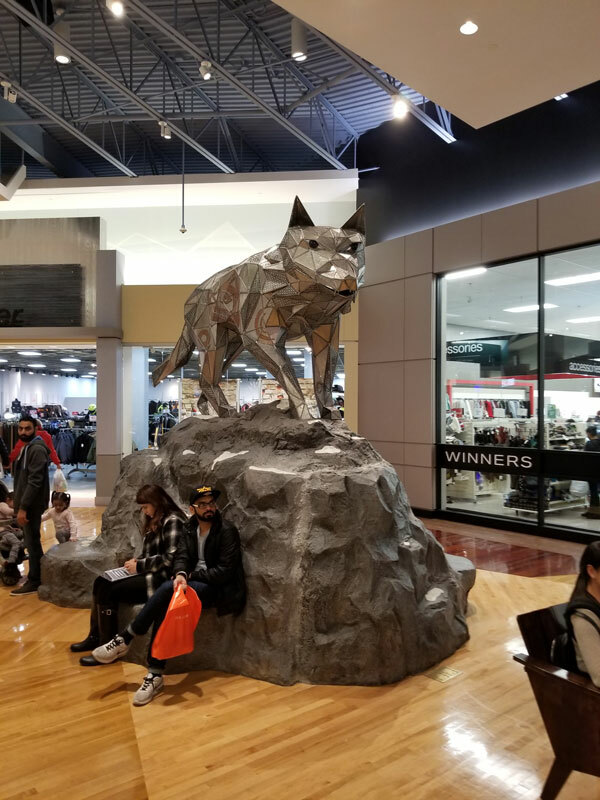 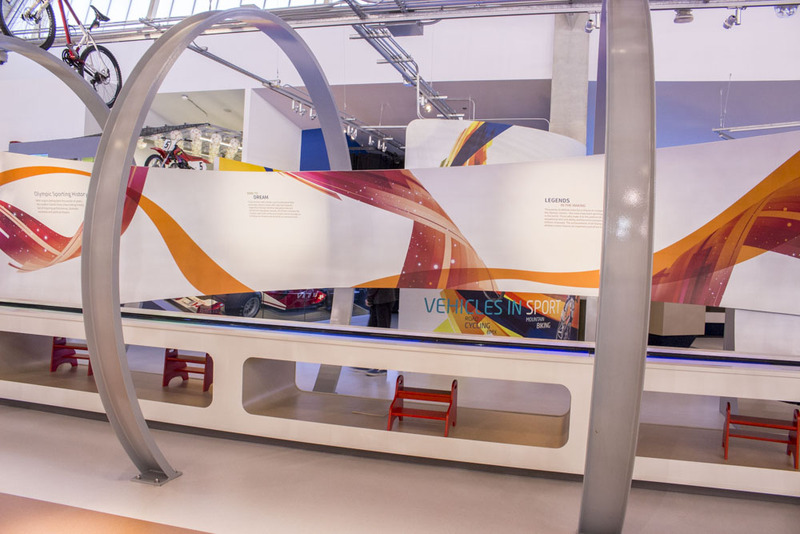 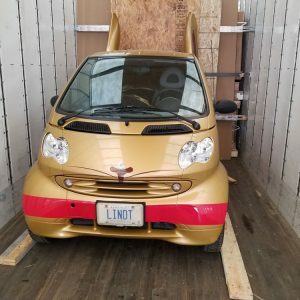 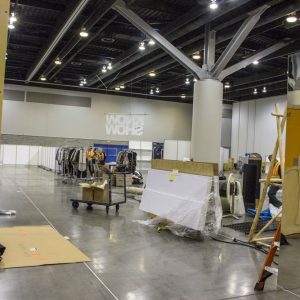 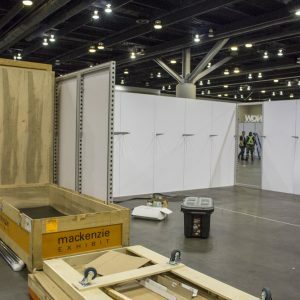 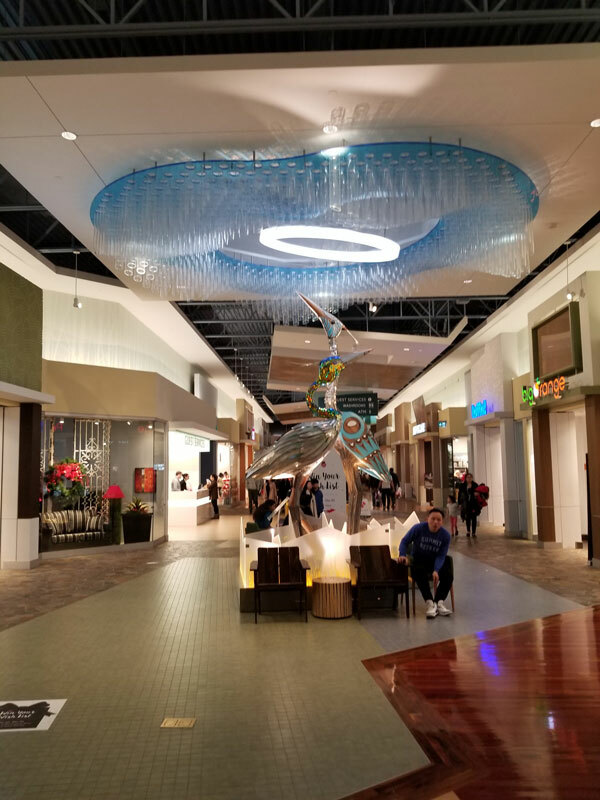 We often get requests to handle one-of-a-kind installations, museum pieces, construction materials, millwork handling, office moves and of course everything to do with Trade Shows. 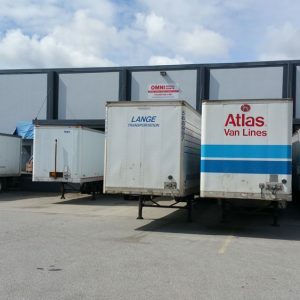 No matter what you have, we can deal with it.